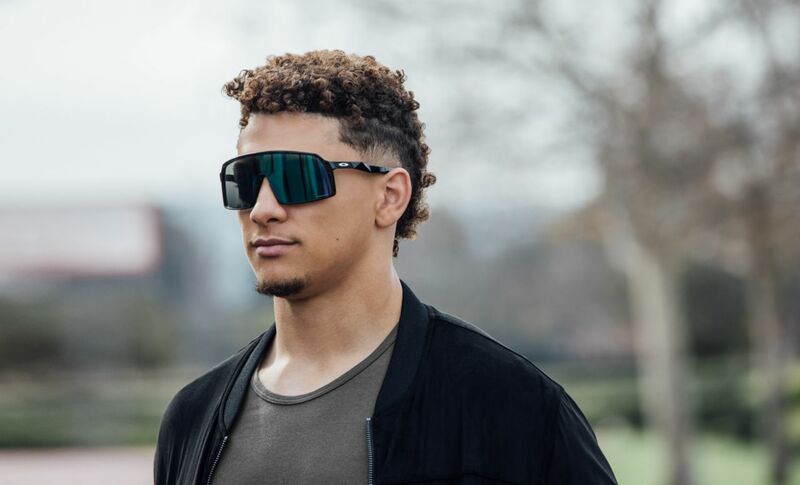 Mahomes signs deal with Oakley! Pupil dilation.....a window to our emotions? 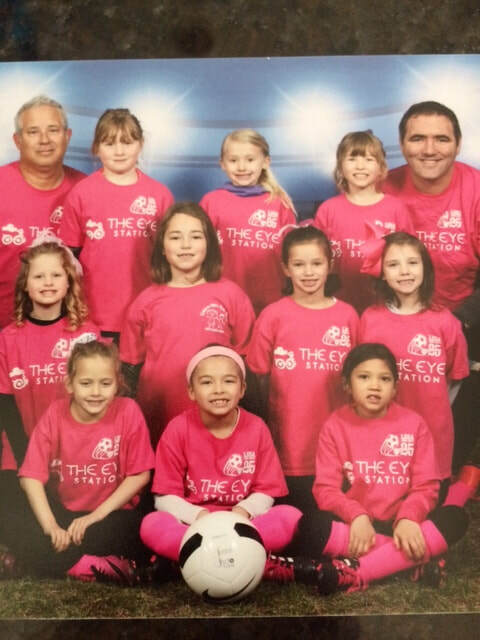 This was The Eye Station's first time sponsoring a soccer team with Sporting Lee's Summit. Thank you to our Coach, Mick Cronk, and assistant coaches Mr. McNutt and Mr. Keisker! We had a fantastic season and look forward to the fall! 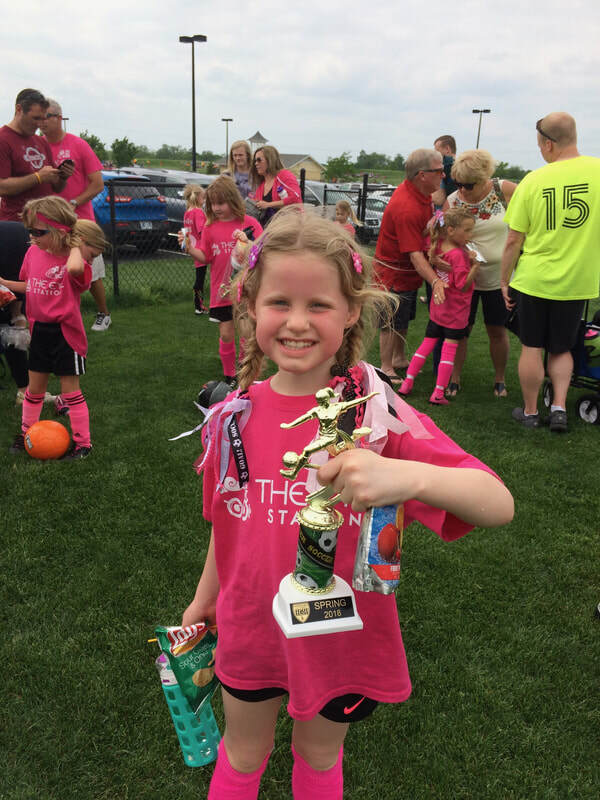 Go "Pink Pixie's"! To perform their best on and off the field, kids need to have a complete eye exam to diagnose hidden eye conditions such as micro-strabismus (small eye turns), myopia (nearsightedness) hyperopia (far sightedness) and amblyopia (when one eye is weaker than the other). Kids are amazing adaptors, so they very likely won't tell you that anything is wrong. Screenings that are performed at school typically just screen for 20/40 or worse, and do not detect eye health conditions. If you saw 20/40 or worse, you would be so blurry that you would not be legal to drive a car. Don't wait for your kids to be flagged at the screenings with a major problem. 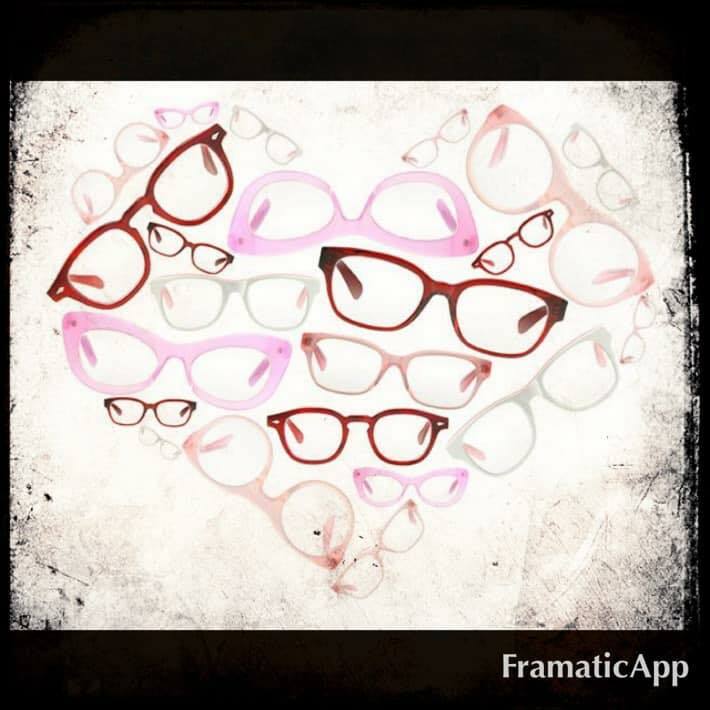 Please bring them in to get their vision and eye health checked out by Dr. Katie or Dr. Kyle Weeden at The Eye Station! We want great health for all of the youth in our community. We see kids of all ages, even from as young as 6 months of age. 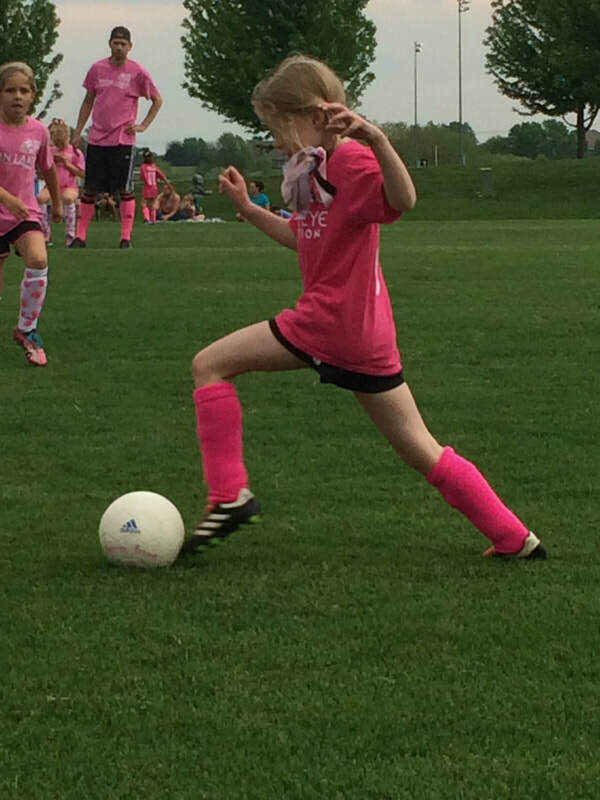 We take the time to get all the right gear for their sport, take the time to make sure they can see that ball across the field! 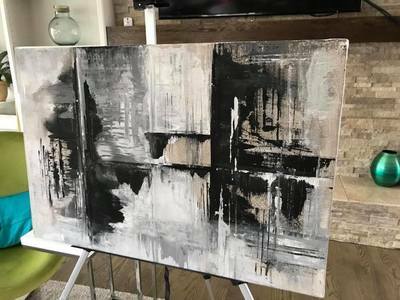 Courtney Pals Seibert is our featured artist! Some of her work is posted below. Stop by from 5-8pm for a look at her newest work and to browse glasses/sunglasses- "art for your face". We would love to see you there! Our address is 247 SE Main Street, Lee's Summit, MO 64086. Interesting facts: Courtney Pals Siebert and Dr. Katie (Hahn) Weeden have been lifelong friends from the age of 5 years old. They lived less then a mile from each other at Lake Lotawana and would meet on bikes and explore their neighborhood. They also both went to Lee's Summit North and played on the tennis team together. 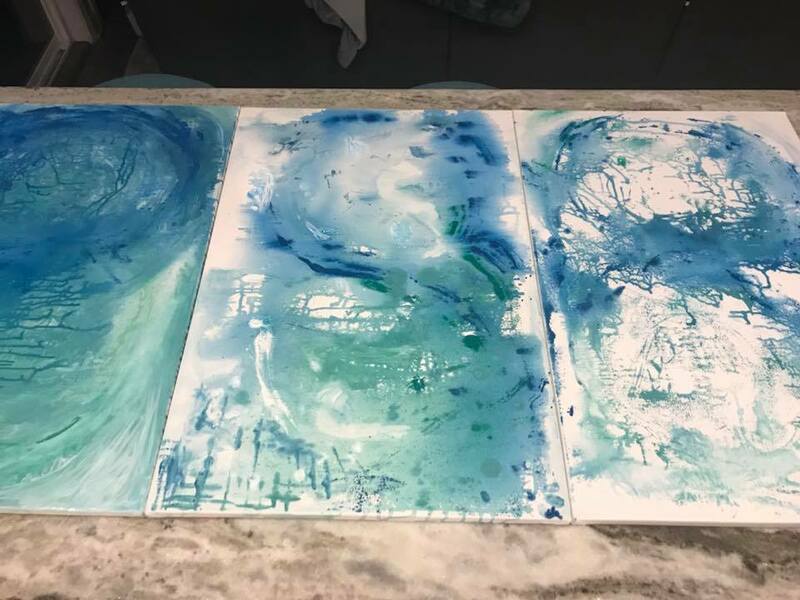 Dr. Katie (Hahn) Weeden and The Eye Station are honored to have her be our featured artist! what we see inside your eye, (specifically what we look for in diabetic patients). Drs. 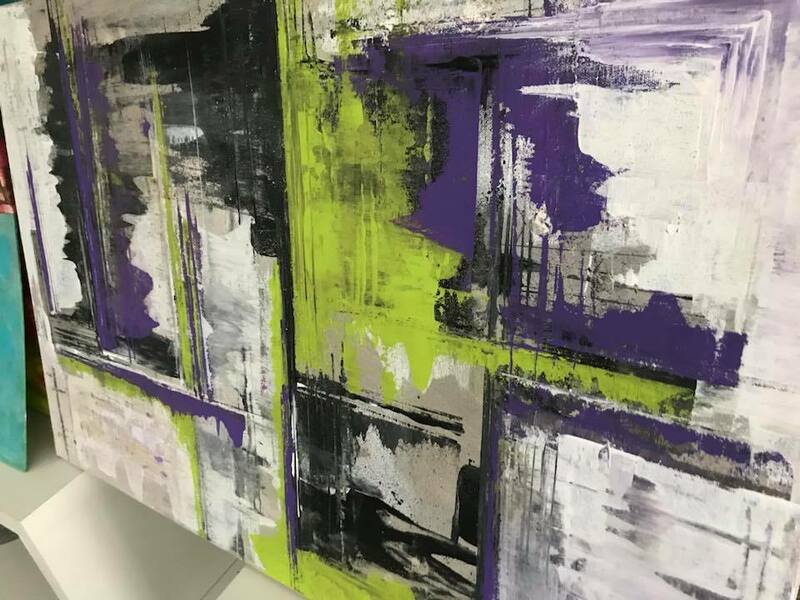 Katie and Kyle Weeden finding cool stuff to share with you (relating to the eyes of course).